Singaporeans love their food, and their love spreads well beyond hawker centers, cafes, and Michelin-starred restaurants, it runs everywhere. The Singapore Food Festival is hosted annually by this city-state that displays the local cultural heritage, rich traditions, and customs coupled with modern dining concepts to enlighten all moods. This Festival features local events, live music, and delightful cuisines – all these prepared by a handpicked local chefs. The best way to copy these styles is to enroll yourself in a cooking class or workshop and bring these delightful cuisines back home with you. The local street hawker fare provides you a more in-depth insight that goes into preparing these traditional snacks. With each passing year, the intensity of the festival is gaining more popularity and creating a more significant impact on the audience. The introduction of new flavors adds to the unique and contemporary face of Singapore cuisine. We bring you all the key things to know about this Festival that will help you enjoy these local delicacies and flavors. A humble beginning saw the inception of the Festival in 1994. The festival even today continues to impress the taste buds of the visitors and locals alike. Singapore is a diverse country oozing with many cultures and traditions, and this food festival is a clear reflection of its real diversity. An excellent chance for visitors to not only taste traditional Singaporean food, but they also get delicious cuisines from Chinese, Indian, Malay, and Peranakan origins. The foodies go through a tasting session before savoring delightful rich and creamy dishes. What more you can also get some great discounts and offers while tasting your favorite dish. 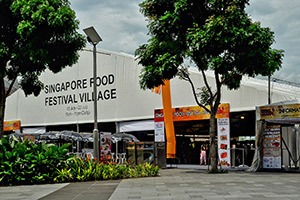 With each passing year, the number of visitors participating in the Singapore Food Festival is on the rise and shows no active signs to slow down. This event will be hosted between 13th July to 29th July 2018 all over the country. Make sure you get your bags and stomach ready to savor these precious and tasty dishes. Some of the best places to check out are ION Orchard, Clifford Square, and Chinatown Food Street Timbre+. One of the main highlights of the Singapore Food Festival is the street. Street gives you a rare opportunity to taste local delicacies with a modern twist. There is no entry fee associated with Street and visitors only need to pay for the food they purchase. Explore among various eat-outs and pop-up counters as they serve mouth-watering delicacies. 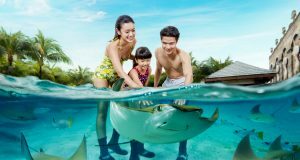 If you have ever fantasized a slice of nostalgia, then these events will take you back time to the timeliness local delights of the Singapore cuisine. These events also feature several well-reputed chefs who display their culinary skills through these events. We would suggest you join one of the cooking classes for taking back home this flavor and recipes of your favorite dishes. For the best savoring options, head straight to Oven Stoves by Timbre and Tippling Club. Eating healthy is the key to savor all the delightful delicacies. If you seriously want to enjoy all that is on offer, then it is recommended that you eat a healthy diet. Hogging on your favorite dishes can at times lead to indigestion and stomach problems. 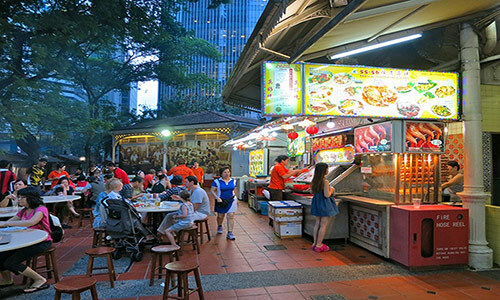 Well, the hawker centers in Singapore are the unique differentiating factors that define the Singapore cultural heritage and lifestyle. You can say that they play a vital role in the existence of the food scene in Singapore. 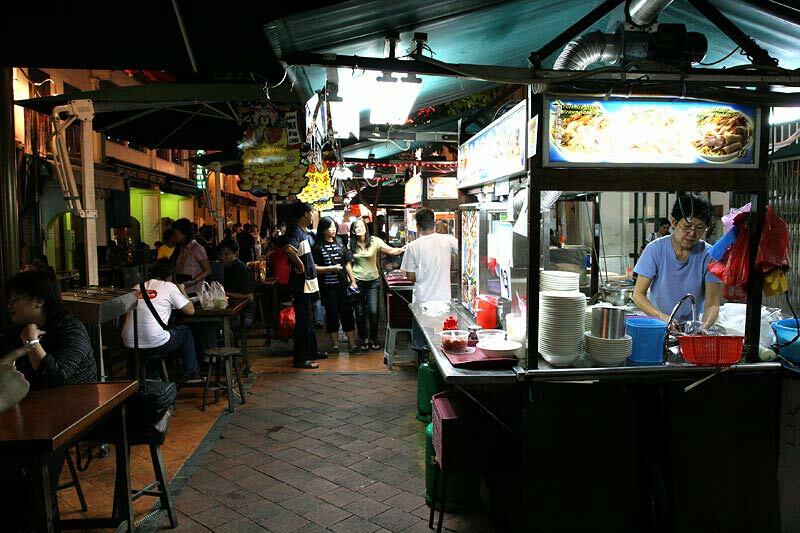 The hawker centers not only provide cheap and good quality food, but they also offer an environment where you can interact informally with locals and other visitors while savoring your meal. 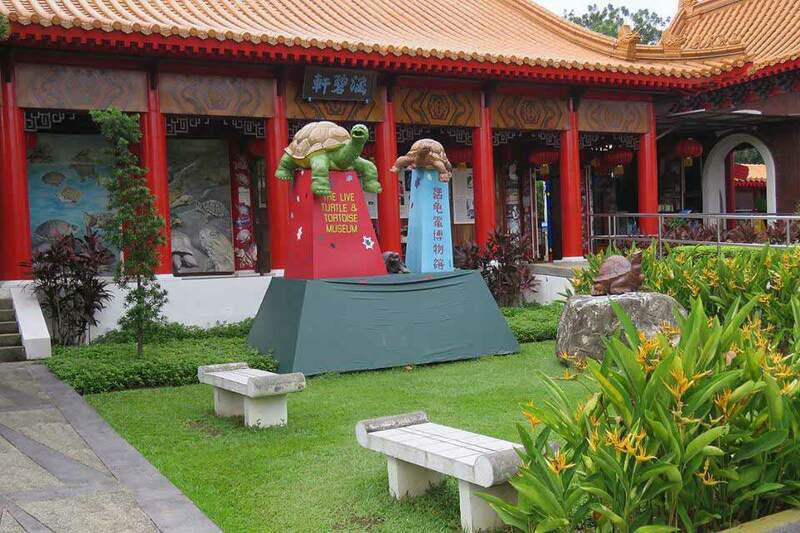 With an open-air setting, several food stalls line up offering diverse cuisines from different parts of the world. They are one of the best places to catch the action live during Singapore food festival. These hawker centers are known to maintain the exceptional quality of hygiene as compared to their neighboring countries. 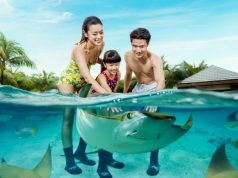 Blessed with a diverse community unlike any other country in the world in comparison to its size, the Singapore population consists majorly of Chinese (74%), Malays (13%), and closely followed by Indians and other regions of the world. 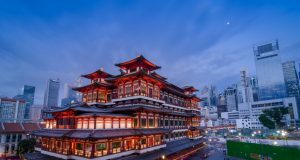 In addition to population stats, the religion followed in Singapore is majorly Buddhist, closely followed by Christians, Hindus, and Muslims. This diverse ethnic race gives rise to diverse cultures and thereby diverse cuisines and local delicacies inspired by other parts of the world. If you are a real foodie, you will probably never complain. The local flavors added to the ethnic dishes of other countries gives a modern twist to the delicacies. 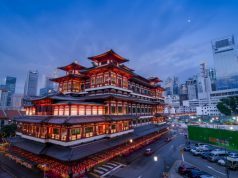 One of the best parts of Singapore food culture is that the local cuisines are conveyed in the English language since the official language of Singapore is English. You can easily choose and order your food item with ease. It is a significant relief as compared to its neighboring countries like Thailand, Cambodia, and Vietnam where the food menu is displayed in the local language. Although the language used has slangy accent known as Singaporean English, it should never be a problem browsing through the food menus no matter which part of the world you belong. If you are totally into fine-dining, then you can save up to 30% when you purchase the Singapore Restaurant Festival dining vouchers, while you enjoy delightful treats at participating restaurants. There are several competing restaurants offering diverse cuisine. So, you need not worry about anything; there would be plenty to choose from. 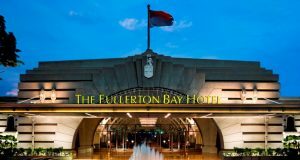 Some of the key participating restaurants include Supply & Demand, Jumbo Seafood, Barossa, and Bangkok Jam. 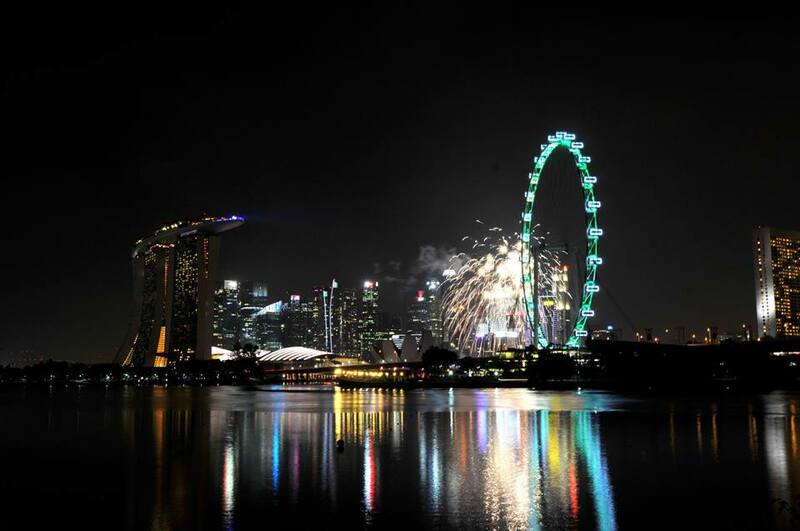 The Singapore food festival has played a vital role in redefining Singapore as one of the modern gastronomical destinations in the western world. The atmosphere, ambiance, and cuisines are unrivaled to any part of the world.